K.A. 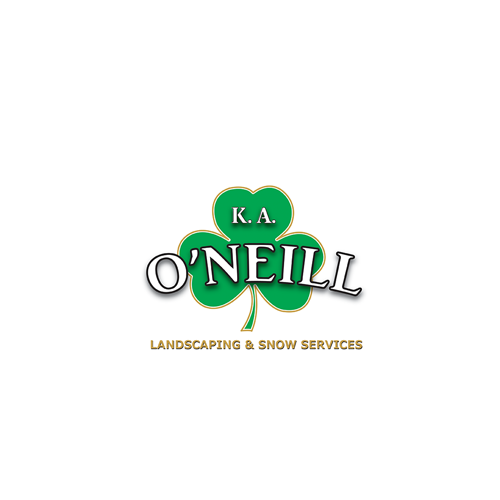 O'Neill Landscaping & Snow Service, lawn care service, listed under "Lawn Care Services" category, is located at N Billerica MA, 01862 and can be reached by 9786674124 phone number. K.A. O'Neill Landscaping & Snow Service has currently 0 reviews.